Did you just feel a breeze blow through your living room? If you’re feeling drafts in the air when the windows are closed, this is one of the telltale signs that your windows are failing. Drafty windows are caused by numerous circumstances. If you’re feeling drafts through your windows when they are brand new, this is likely an installation problem rather than a product problem. If your windows aren’t exactly new, you may feel drafts around the frames that indicate seal failure. This is especially the case if your windows are over 20 years old, which is when even the best quality of windows take a turn in terms of performance. 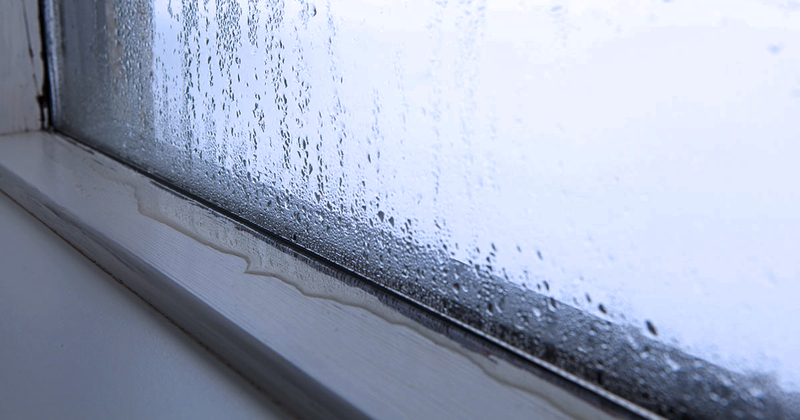 Condensation is a natural occurrence that happens when warm air meets cool air. You might find condensation on the outside of your windows when it’s humid but the inside of your home is cool. Interior condensation is a different story. While it may mean that the moisture levels in your home are unbalanced, indoor condensation can also signal that your windows are failing. This is caused by extreme temperature differences on the inside or outside of your home, and your window is unable to accommodate. The red flag here is that the seal between the glass panels which allows water vapor to enter through the windows is failing. 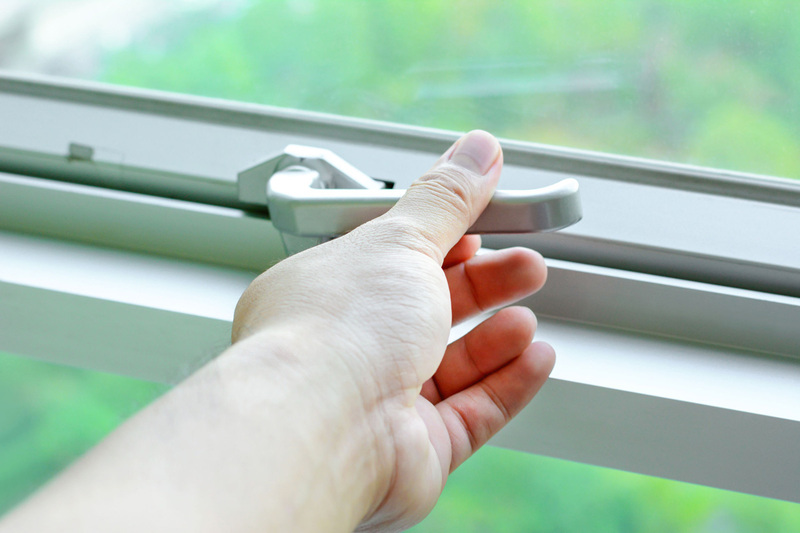 If it’s a fight every time you want to get some fresh air, your windows might be failing right in front of you. Windows become difficult to open and close for all kinds of reasons, which can even point to roofing problems or collapse in the worst situations. However, the typical reason is that your windows are old, the springs are too tight, or the operator is malfunctioning. If you’re living in a home with old wood window frames, it’s very important to be aware of rot. Rotting wood frames can cause a lot of headache for homeowners, including situations such as mold and mildew growth. If your wood window frames are crumbling away at the touch, this is a surefire sign that your windows are failing. If your faulty windows need inspected, contact Universal Windows Direct today for a consultation.